PPC or pay-per-click marketing is a popular model of internet marketing. The advertiser pays a fee only when an ad is clicked. In fact, it is a way of purchasing visits to a website, rather than earning such visits organically. 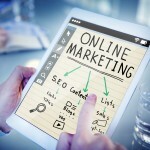 This is quite a cost-effective way to increase the visibility of a website and getting targeted audience. Once created, PPC campaigns need to be managed regularly to ensure their effectiveness. The performance of the campaign is analysed continuously, and adjustments are made as per requirements. 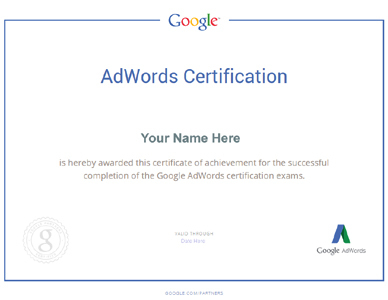 To learn A-Z of PPC and how to manage campaigns professionally PPC training is necessary. Exact: The exact search query. Exact (close variant): The exact search query including misspellings. Phrase: Query in the correct order with additional terms. Phrase (close variant): Query in the correct order with additional terms and misspellings. Broad: Similar query in any order. Modified broad: Query in any order with terms containing a plus sign. Broad (session-based): A broad match of the user’s other queries. Negative keywords: Negative keywords are added to prevent irrelevant searches. For example, someone using the word “free” with a search query does not want to buy it. So, you must add “free” as a negative keyword, so that your ad does not show for a query containing the term “free”. Similarly, a company selling expensive items, needs to add “cheap” and “bargain” as negative keywords. Ad groups and Campaigns: For PPC advertising, you need to learn to create individual campaigns and choose keyword themes. Based on the theme of the campaign, the themed subcategories called ad groups are created. For example, if the theme is “Coffee Tables”, the ad groups can be “Oval Coffee Tables”, and “Round Coffee Tables”. Google AdWords: Launched in October 2000, AdWords is the largest platform of PPC. It is run on Google and is geared toward all the companies, from small to large. 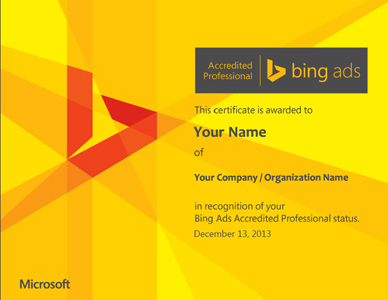 Bing Ads: The Bing Ads PPC platform is used to display ads on Yahoo and Bing networks. Expanded Text Ads: Written ads including the chosen keywords. Image Ads: Displaying products images using Display Network campaigns. Product Listing Ads: Ads in the format of square units containing products images, titles and prices. We, at White Hat Academy offer PPC training in Kolkata, along with SEO training, digital marketing and analytics training. To know more about our course details, structure and our next batch, you can e-mail us at contact@white-hat.in or call +91-33 6615 7424. This entry was posted in PPC training and tagged PPC training. Bookmark the permalink.